Steak on Stones presents a unique dining concept that takes your steak experience to a different level. 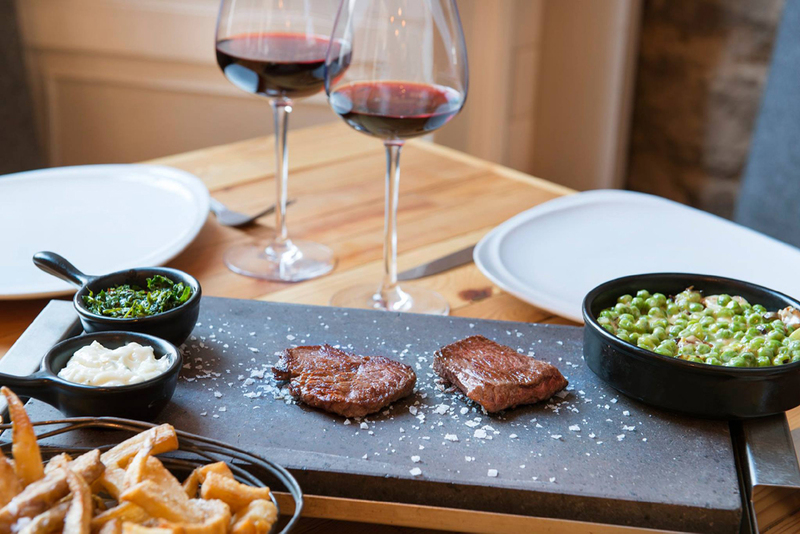 Diners can choose their preferred steak cut and turn chefs by cooking it on hot lava stones. The menu also features meat roulette and freshly-piped doughnuts.